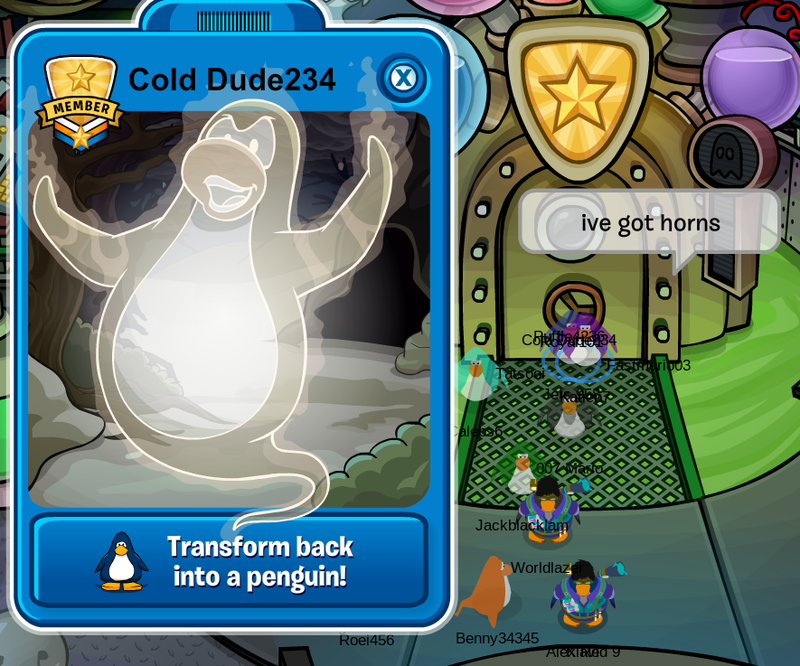 Cold Dude Computers: Where to Find All the keys in Gariwald's Mansion! Where to Find All the keys in Gariwald's Mansion! Sorry I haven't been posting. I WILL be posting more often now, I promise. Anywho! To find all of the keys and unlock the chest just follow these instructions! 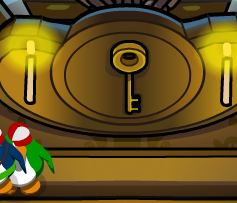 The first key is in the first room of Garywald's mansion! 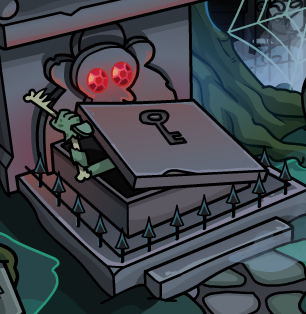 The second key is in the Graveyard. The third key is in the diner. 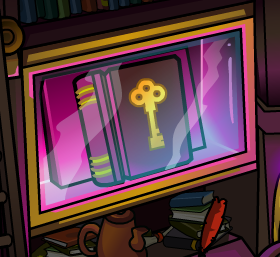 The fourth key is in the library. 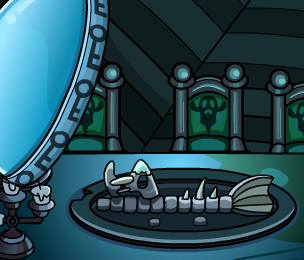 The last key is in the top floor of the mansion! Select 'Unlock Trunk' when you have all of the keys. Select 'Get Goggles' and receive your goggles. 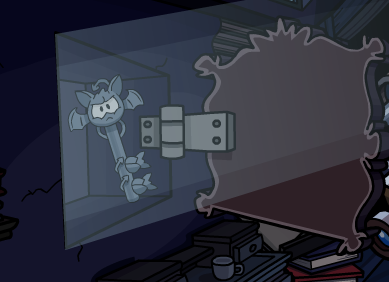 Go back to the 2nd highest room and you will see a MYSTERIOUS door!! 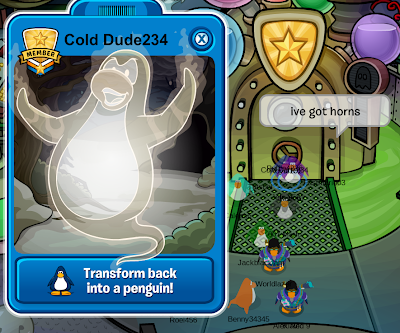 Go inside the door and Uncle Gariwald's ghost will give you a free background! 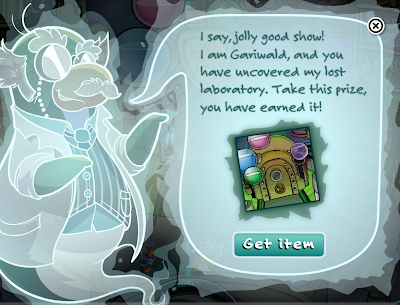 There is not much to do in Gariwald's secret lab if you are not a member though. 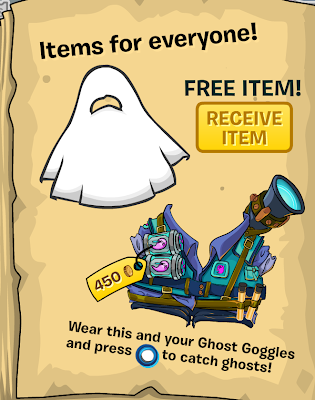 If you aren't a member you can still buy the Ghost Catcher Costume for 450 coins, as well as members. 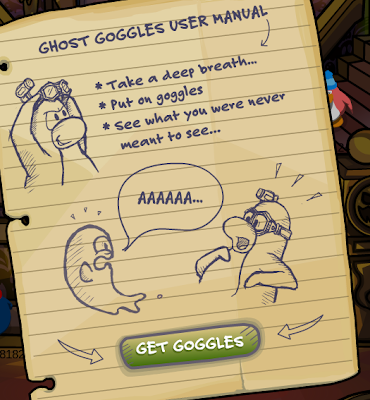 The only thing that non-members can't do in Gariwald's mansion is get tuned into a ghost. This Halloween Party is not THAT exiting really. I personally think that last year's was better. What do you think? Leave a comment and ket us know!